This is by far the biggest find I’ve made at the local antique shops here in Pensacola, FL. 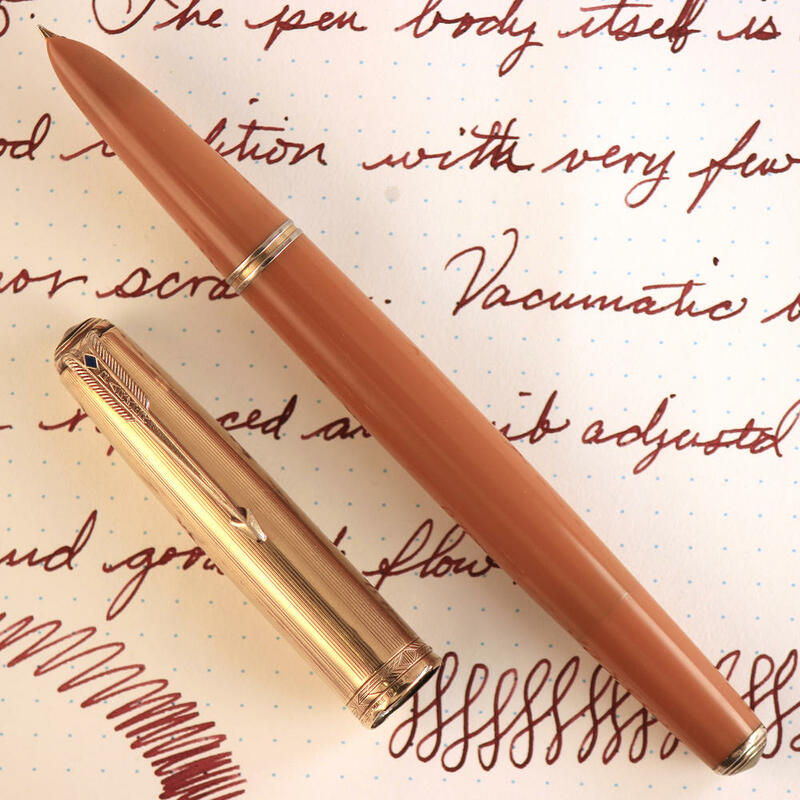 The Parker “51” is probably the most iconic fountain pen in history. It’s designer had ties to the Bauhaus school (I can’t find the web page I originally got this information from). It’s a great pen. 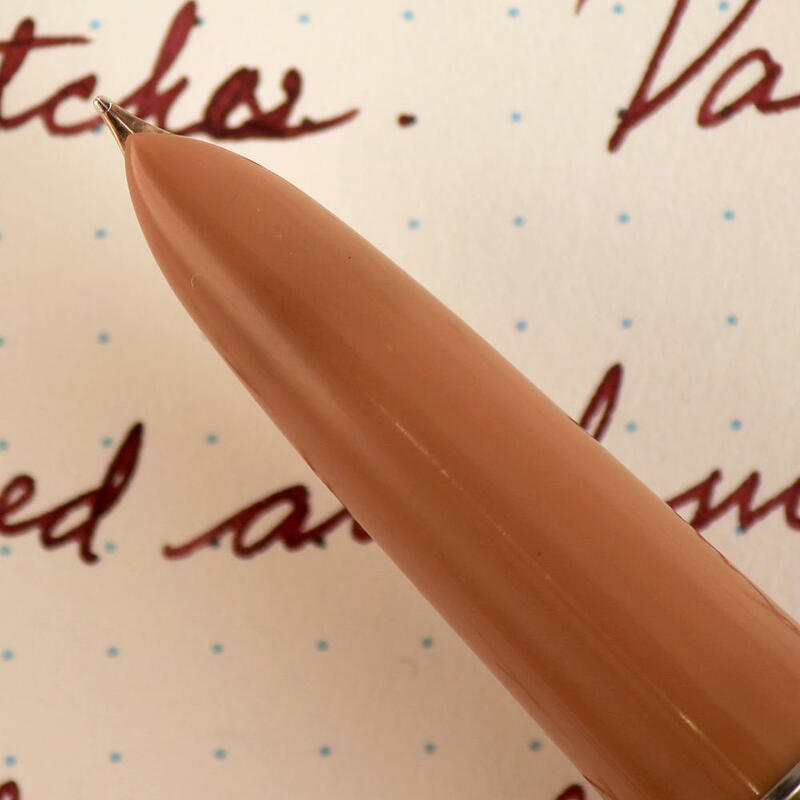 Because of it’s status in history, this pen is also sought after by collectors, and there are a few colors that are hard to find. It was all I could do to keep from screaming out when I saw this pen in the shop. I was originally planning on keeping it in my collection (I really want a double-jewel 51), but lately I’ve been donating 80% of proceeds from my pen sales to my church for our building fund and decided this would make a good contribution to that cause. It’s a great pen. I hope the new owner really enjoys it.